Blue Top is our 4.8% India pale ale. Blue Top delivers a satisfying bitterness smoothly balanced with caramel flavours from the crystal and maris otter malts, finished with a refreshing hint of citrus from East Kent Golding, challenger and bobek hops. Blue Top is available in cask, one-way plastic cask or 500 ml brown bottles. 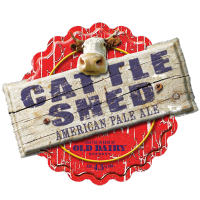 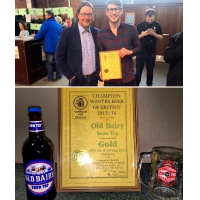 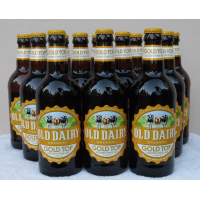 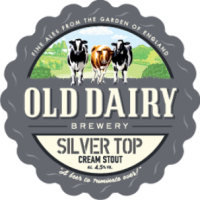 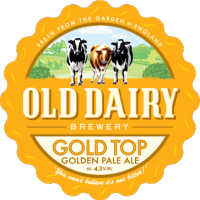 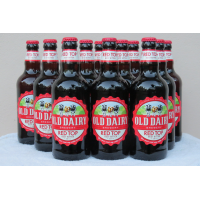 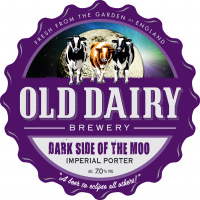 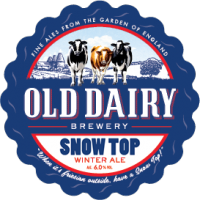 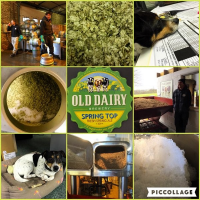 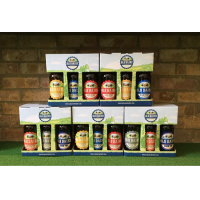 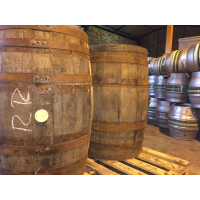 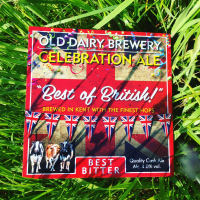 Old Dairy Brewery is a UK craft brewery located in the Garden of England in Kent and we are a UK bottled beer exporters. 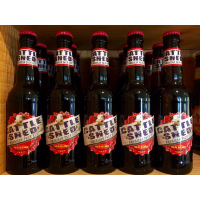 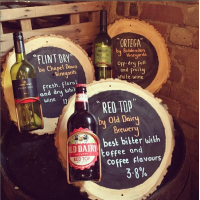 We brew a range of cask and bottled craft beers. 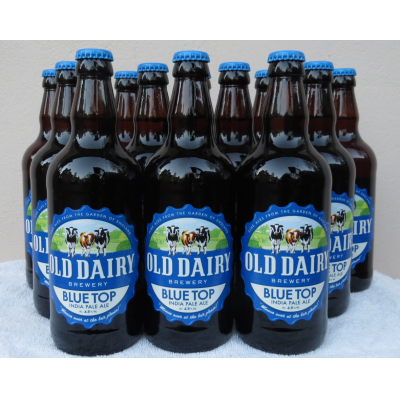 Our Blue Top come in cases of 12 x 500 ml. 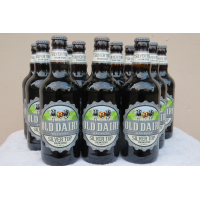 Bottle colour: brown. 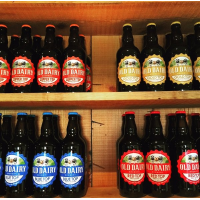 We use, where possible, local ingredients of malted barley, hops, water and yeast. The majority of our hops are grown on a local farm, called Hukins which are 3 miles from our brewery. 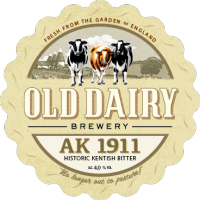 Hukins have been growing hops for over 100 years. Our Blue Top is also available in cask, one-way plastic cask as well as bottles.